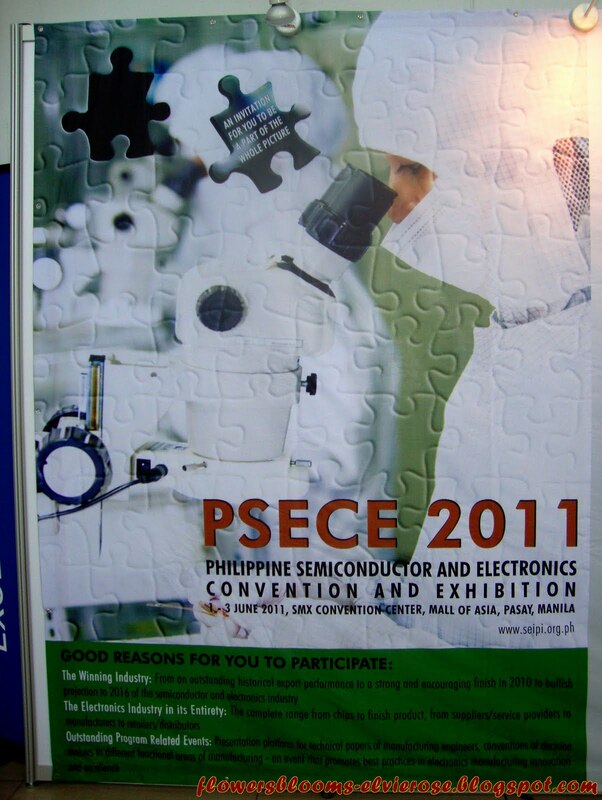 The Semiconductor and Electronics Industries in the Phils. 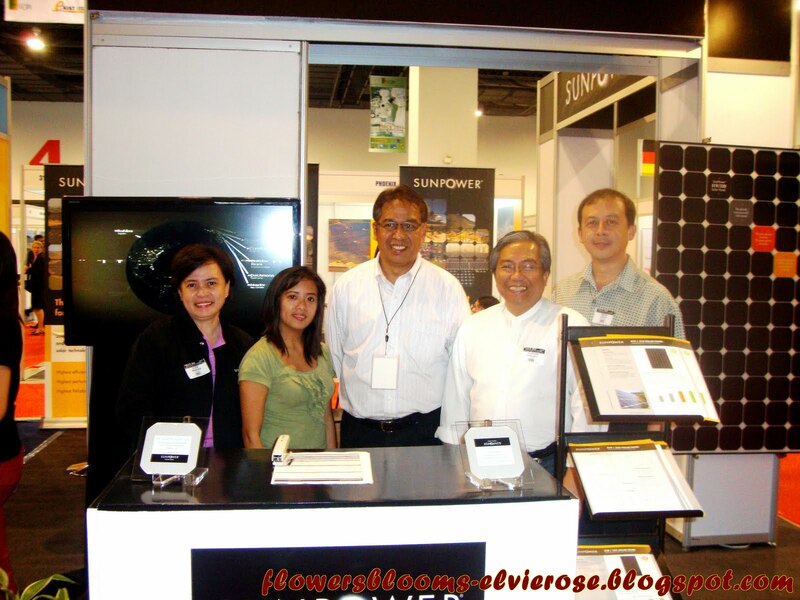 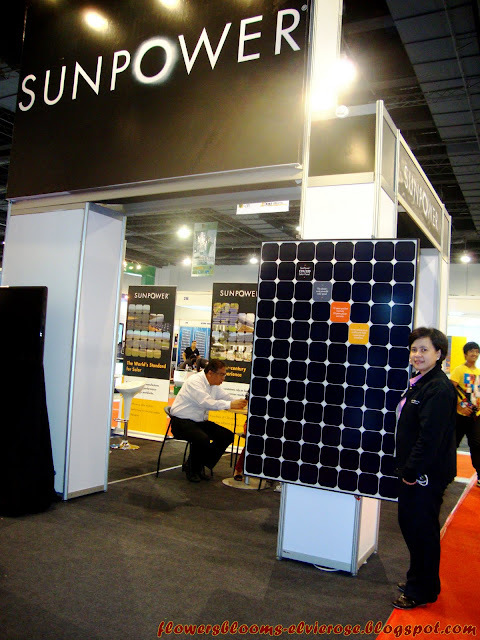 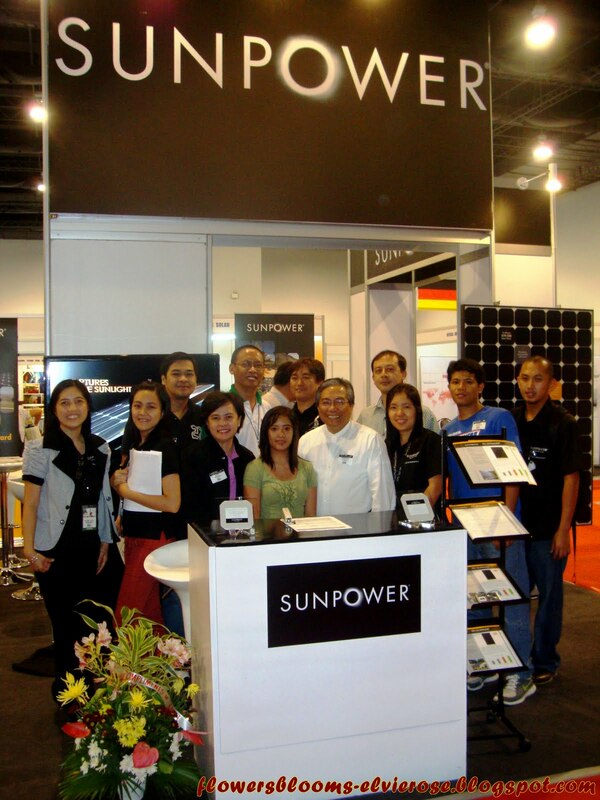 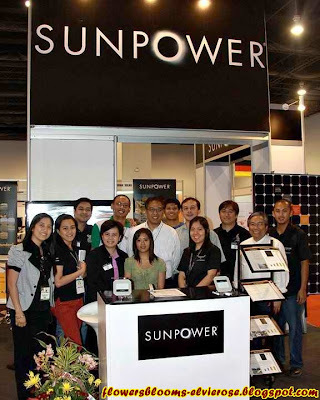 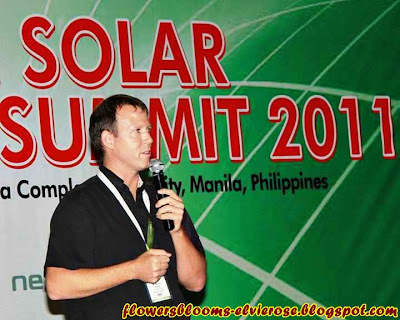 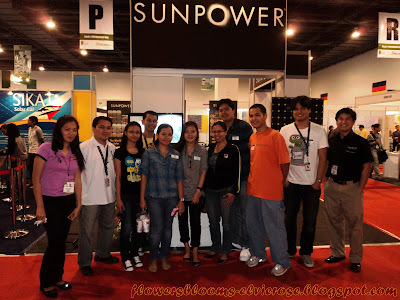 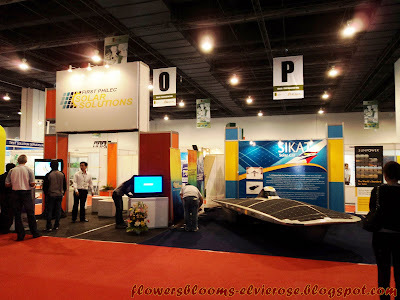 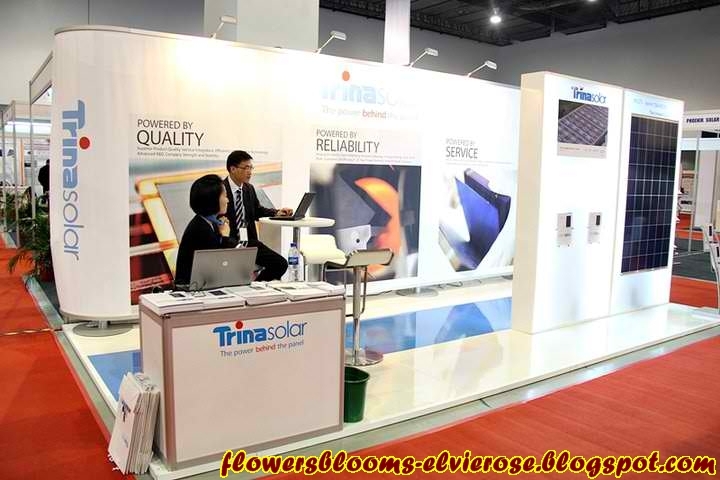 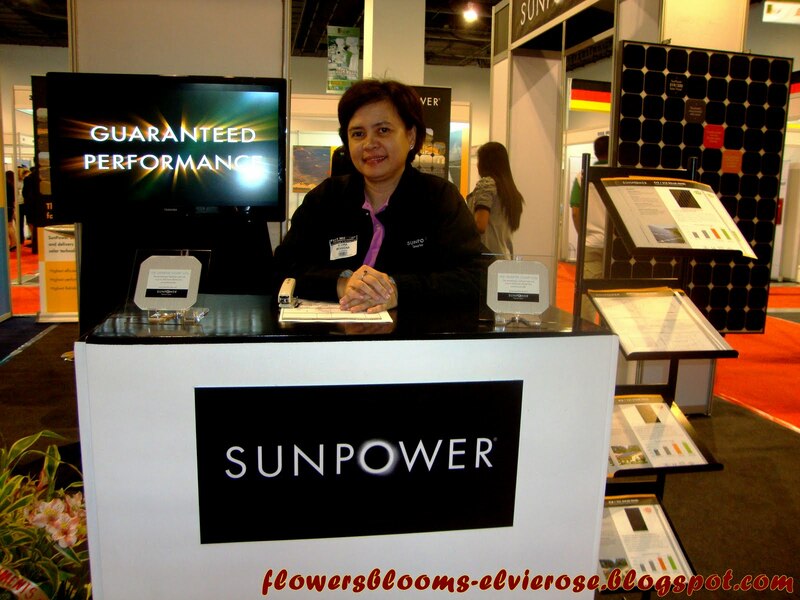 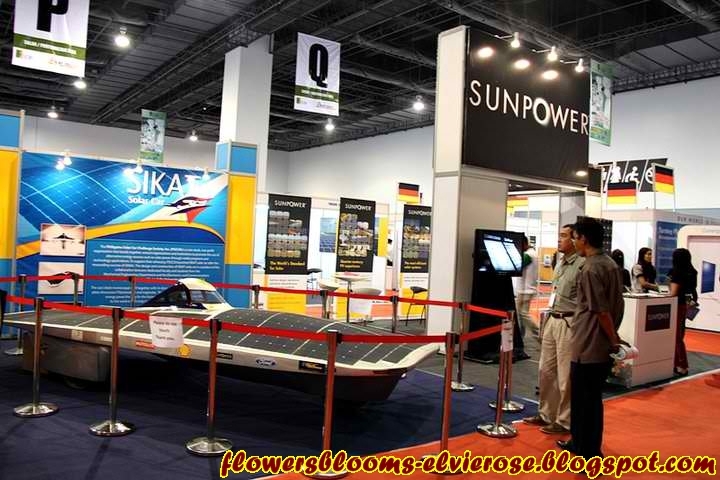 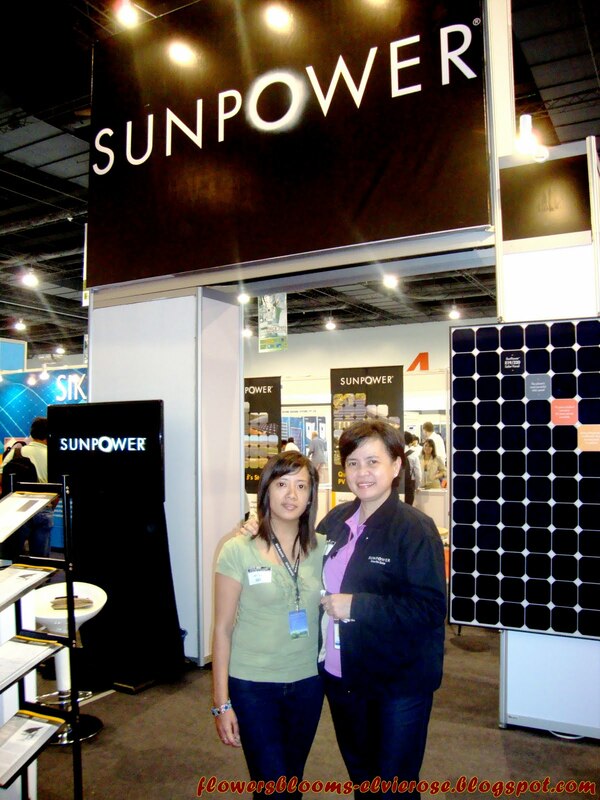 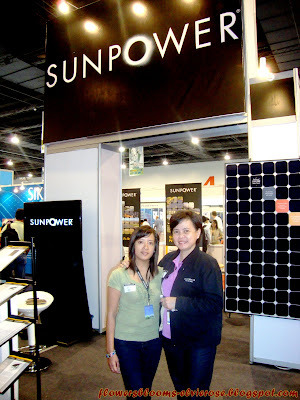 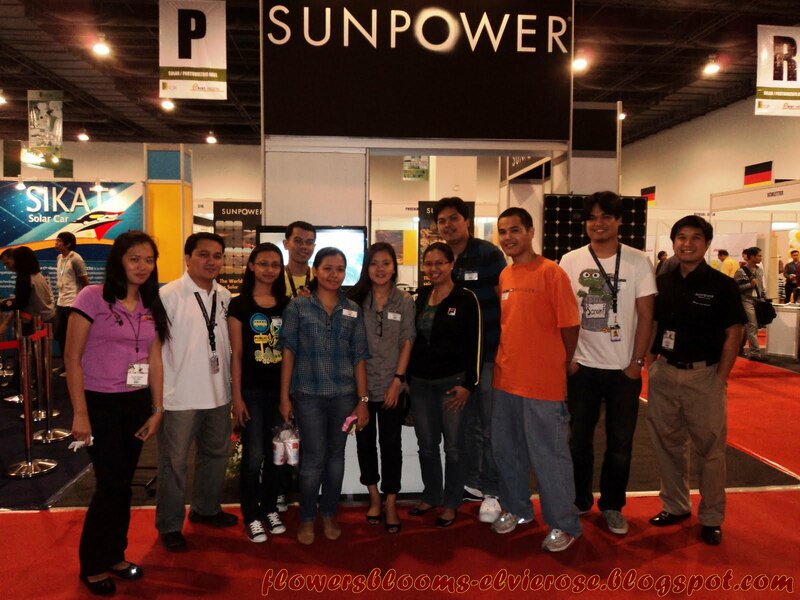 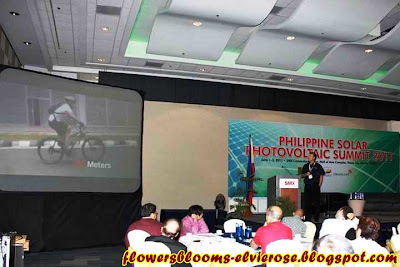 (SEIPI) and the Philippine Solar Power Alliance (PSPA) organized the 1st Philippine Solar Photovoltaic Summit held last June 1-3, 2011 at the SMX Convention Center, Mall of Asia. 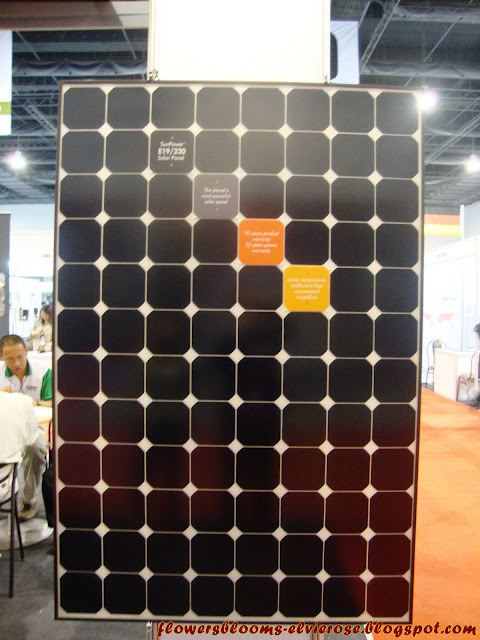 The objective of the summit was to increase awareness on the benefit of solar energy and it brought together, for the first time, government, businesses, funding institutions, research agencies, and most of all, manufacturers, suppliers, and power generation companies engaged in wafer slicing, cell fab, panel manufacturing, systems integration and renewable energy solutions. 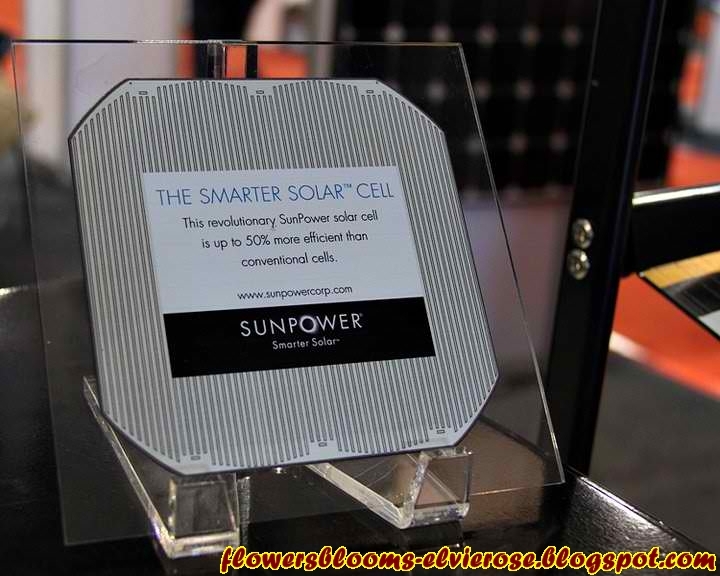 Our company, SunPower Philippines Manufacturing Ltd. (SPML), the first largest solar cell manufacturing facility in South East Asia participated in the event together with one of its joint venture, First Philec Solar Corporation, a wafer slicing company. 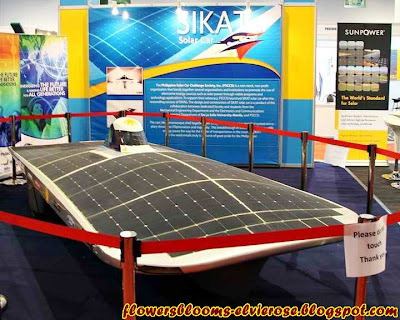 The Philippine Solar Car Society also joined our group which featured its second solar car, Sikat (Sunrise) which is patterned after the Sinag (Rays of the Sun) car, the first Philippine solar car which placed 12th in the 2007 World Solar Challenge race of solar cars in Australia. 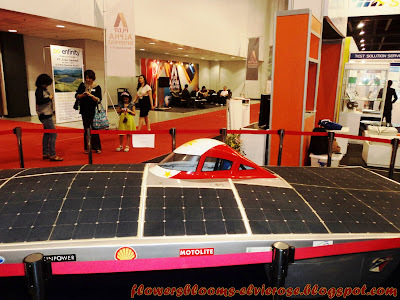 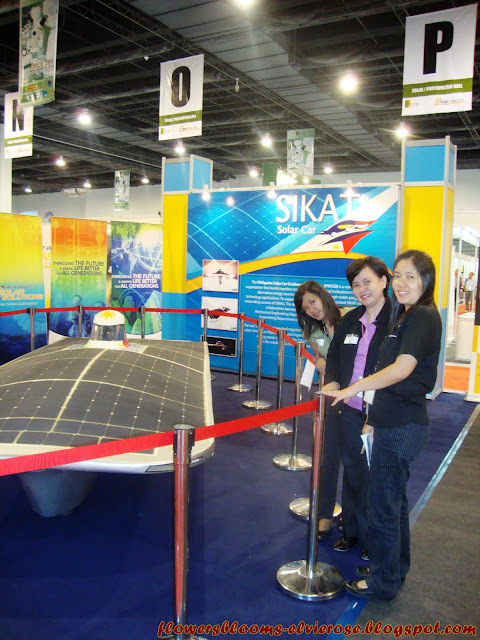 Both Sinag and Sikat solar cars were built with the highest efficiency solar cells manufactured by SunPower. Second Philippine Solar Car, SIKAT "Sunrise"
A team of 33 students and teachers of the mechanical and the electronics and communications engineering department of the De La Salle University designed and created the car, which they named “Sikat" (Sunrise). 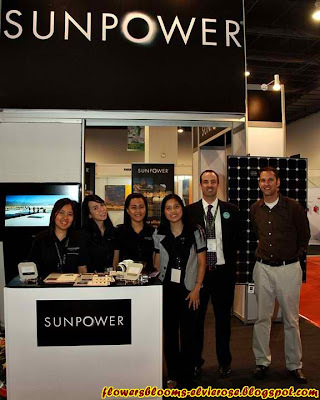 Speakers representing Asia, Europe and North American markets shared best practices as well as challenges in finding renewable energy solutions, action plans and results. A CEO forum on “Making the Philippines a Solar Manufacturing Hub” was one of the highlight of the event. Another speaker from SunPower is Zachary Struyk (2nd from right), Business Development Director for South East Asia. 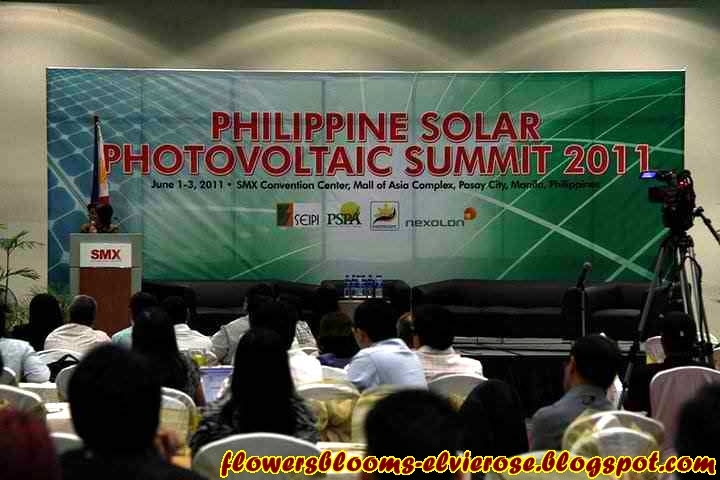 He presented "Solar in Asia : Lessons Learned from Korea"